We’re not going to go into the song details, but what the hook screamed is what lots of people think every day. In your relationships, on your jobs, in your business, and everywhere else in between, if you can get to a point of taking the responsibility, you are going to lesson the problem. 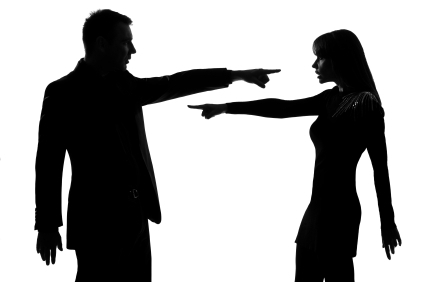 If you lessen the problem, you’ll actually offset the finger point of whose fault it really is. Even if a situation is not your fault, it may still be your responsibility. Obviously, there is always someone or something to blame in situations, but if you practice taking responsibility, the fault won’t matter. Of course if you want to be an entrepreneur or person who takes responsibility, feel free to contact us for ideas that will suit you best! Watch What Your Doing, Your Children Are Watching You!